DIVERSIFY PHOTO portfolio on Visura - a professional network to connect with photo editors and art buyers, and build photography portfolio websites. Visura members, like DIVERSIFY, share photojournalism, art photography, landscape, travel photography, portraits and more. 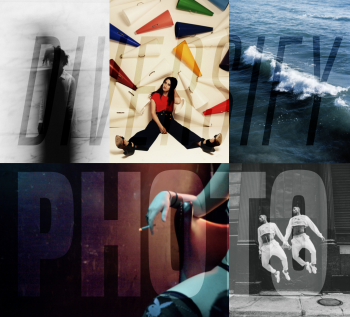 DIVERSIFY has 4 projects, community news posts, and 0 images shared in the photo stream. 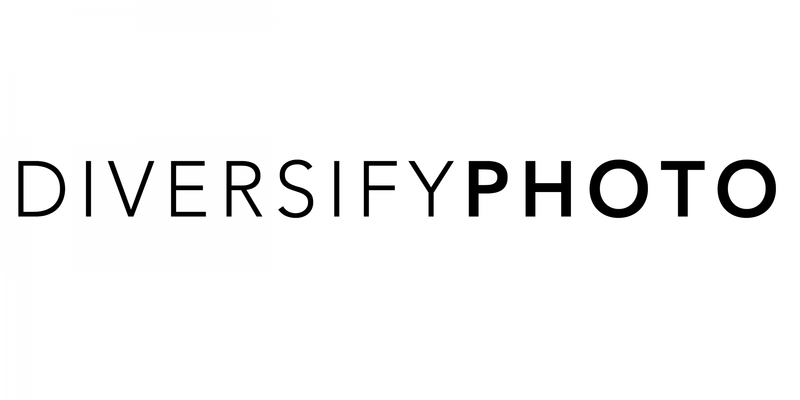 By DIVERSIFY PHOTO — Posted by Stacey Goldberg on October 23, 2018 | Media Great minds think alike—that’s what photography creatives Andrea Wise..